Skype is the most popular free voice-over IP and instant messaging service globally. It allows users to text, video and voice call over the internet. 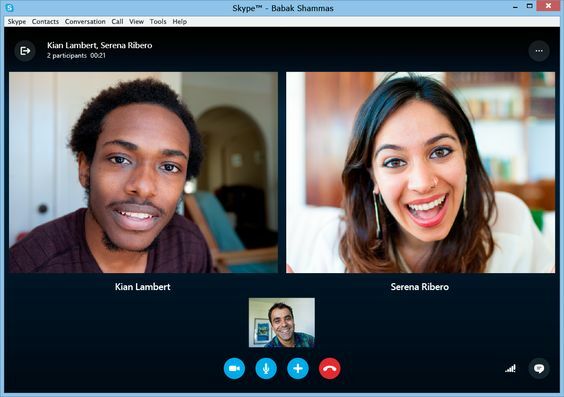 Now Skype is part of Microsoft. Together Skype and Microsoft will bring innovative technology to friends, family and colleagues everywhere. And now the future possibilities for customers are even more exciting. 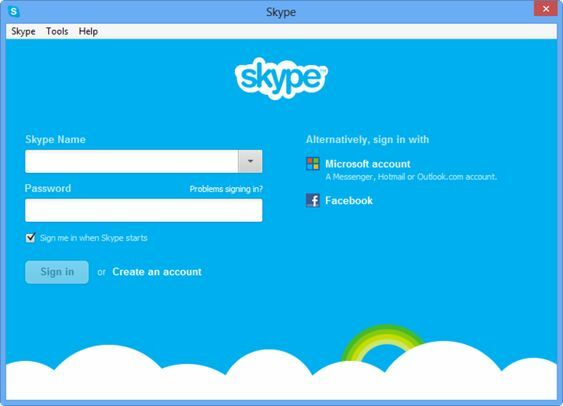 Skype was publically released in 2003 and now accounts for roughly a third of all international calling minutes. The call quality (depending on your internet signal) and additional features like conversation history, conference calling and secure file transfer are excellent. See friends and family come together over a free group video call. Enjoy quality time with one to one video calls. Keep chatting after your call with free instant messages.